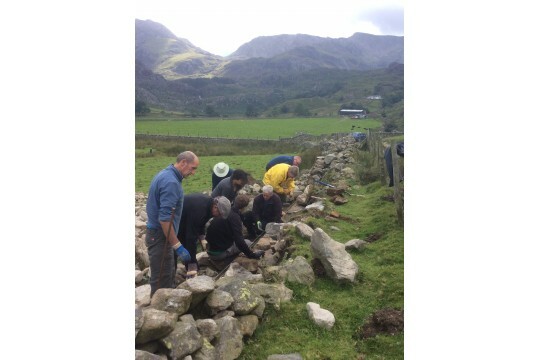 Practical conservation which makes a big difference to Snowdonia, clearing litter, maintaining footpaths, tackling invasive species and improving habitats for wildlife. Campaigning to protect Snowdonia from threats such as inappropriate development. Working in partnership for the benefit of the National Park. 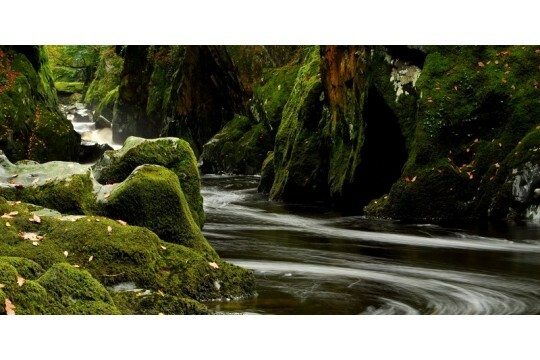 Our work protects and enhances the beauty and special qualities of Snowdonia. This special landscape provides so many benefits to so many people who live in, work in or visit the area. Through our work the relationship between people and the National Park is strengthened - to mutual benefit. Hundreds of people volunteer with us every year - over 10,000 volunteer hours in last 3 years. Volunteer also benefit - physical/mental wellbeing, making new friends. We provide free training opportunities to our volunteers - investing in and nurturing the conservationists of the future. 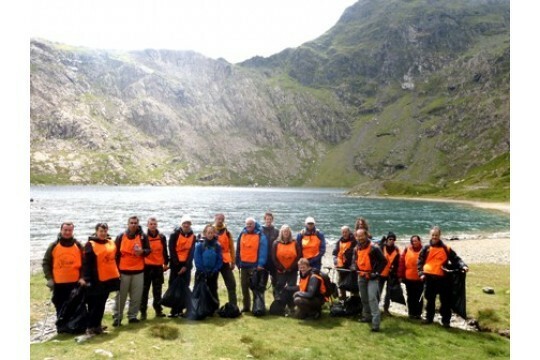 Volunteers who are happy to do practical tasks, outdoors in all weathers to help conserve and protect Snowdonia National Park. No previous experience necessary.